Oh, it’s true! It’s damn true! 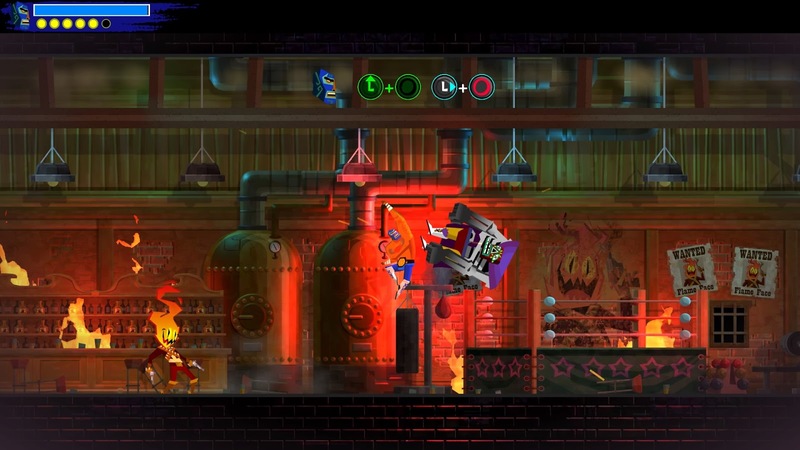 Celebrated independent video game developer Drinkbox Studios is launching its long-awaited, Metroidvania action-platformer Guacamelee! 2 on both PlayStation 4 and PC on August 21, for $19.99 / €19.99. Set in a unique world full of challenges, adventure and humor, Guacamelee! 2 expands upon the original game by introducing new levels, enemies, characters, and gameplay mechanics for the ultimate high-flying luchador experience. 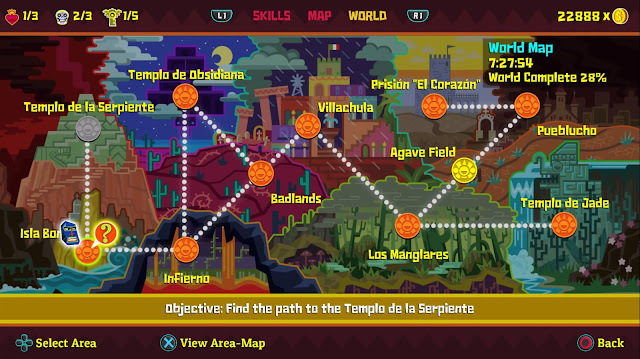 Starting today, Guacamelee! 2 is available for pre-order on the PlayStation Store, and for wishlisting on Steam. Guacamelee! 2 brings former hero Juan Aguacate out of retirement to stop a powerful and ruthless luchador who has emerged as the ruler of a parallel timeline. Juan must once again don his special luchador mask and tights, and fight his way through the worlds of the living and the dead (plus time and space) in an attempt to save his family... and the entire Mexiverse! 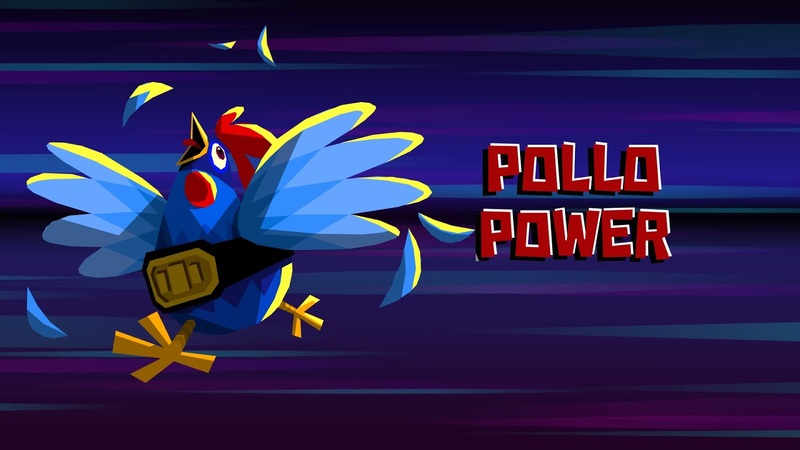 • Powerful New Moves – New abilities such as Eagle Boost, Rocket Kick, and Pollo Shot add to Juan’s awesome arsenal of moves, for use in both combat and platforming. • Super Chicken! – A unique set of new abilities and moves for Juan’s chicken form. 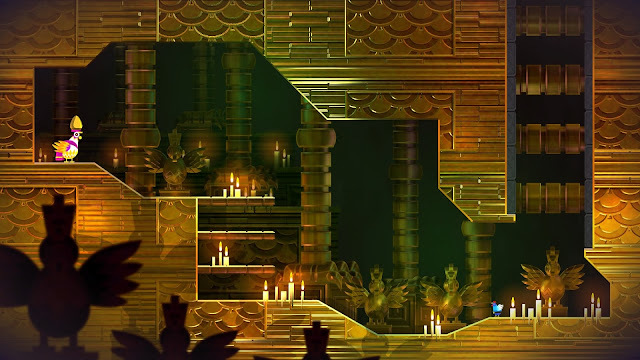 Ridiculous chicken-based platforming, combat and exploration. More chicken than you’ll be able to handle (probably). • Vibrant, Deadly World – An epic, colorful adventure, inspired by Mexican folklore, that takes players through living and dead worlds and across rifts in space-time! Beautiful environments and 2D animation, more gorgeous than ever thanks to a fancy new rendering engine. • Lots to See – Dense gameplay areas featuring tons of secrets and optional content. Bigger maps, twice as many enemy types as the first game, and a roster of eccentric new bosses. 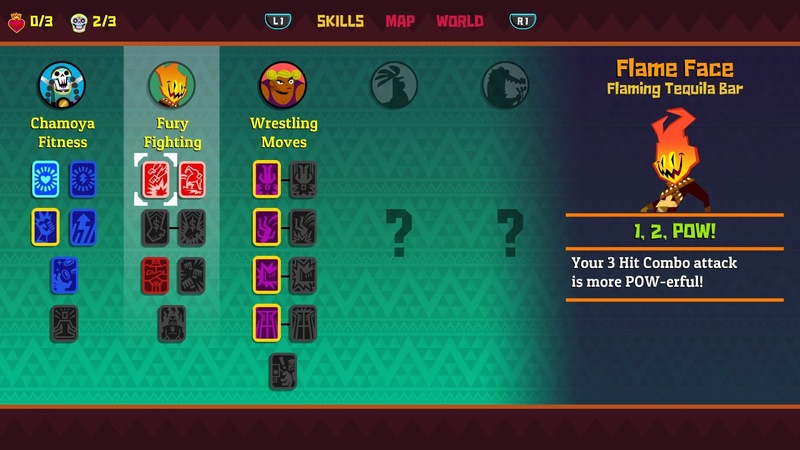 • Brand New Upgrade System – Discover “trainers” from around the world, defeat their challenges, and upgrade your movement, combat, traversal, and more. • Caliente Original Soundtrack – Soundtrack featuring new music from Peter Chapman and Rom Di Prisco - composers of the original Guacamelee! OST. Additional new tracks from special guests Mariachi Entertainment System! 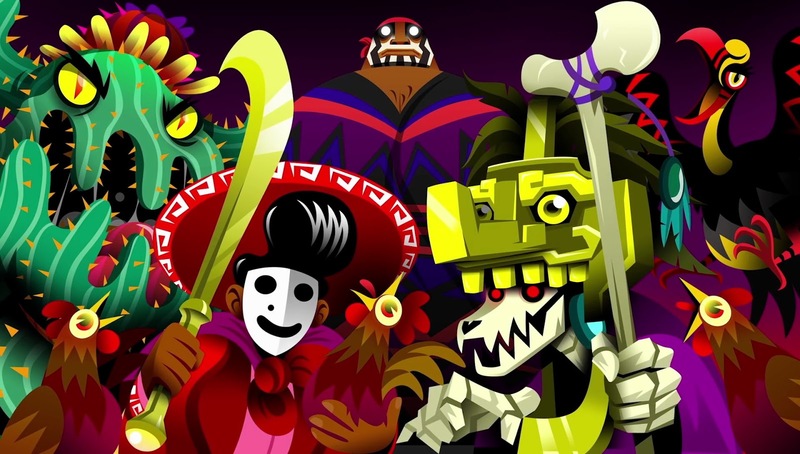 • 4-Player Local Co-op – Drop-in / drop-out 4-player local co-op through the entire story lets your best amigos join in anytime!